In case you didn't know, when you're subscribed to Love Me Beauty instead of getting a surprise like you do with Glossy Box (link to this months box is HERE) you instead get three menu options to choose from, which I chose menu one. This way you can choose the best out of the three boxes. 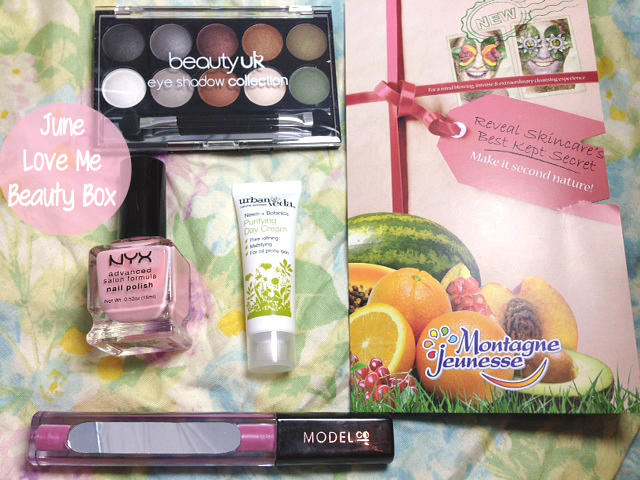 So you may know what you're getting each month BUT generally the contents are more highend than Glossy Box, although this wasn't the case this month! 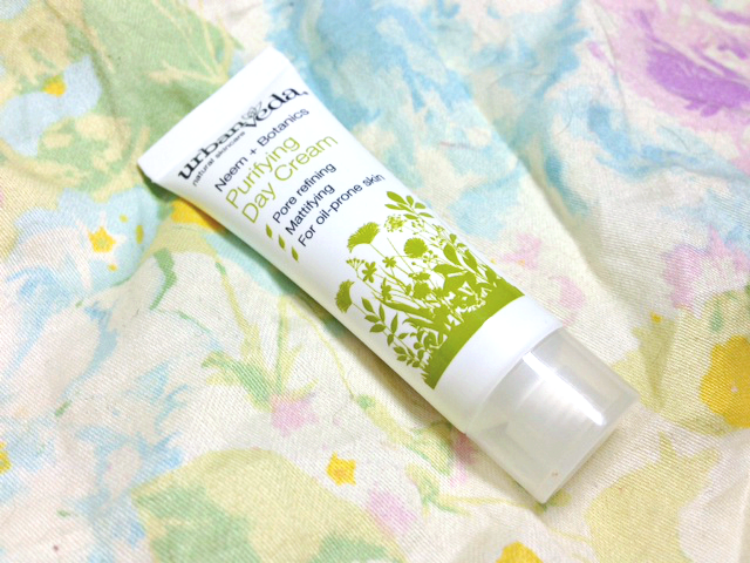 First up was a sample sized Urban Veda Purifying Day Cream I've never heard of this brand before but as this is a moisturiser aimed at people with oily skin and open pores I was keen to try this and see what it's like. I'm currently going through a change of skincare routine and trialling out new products so this will definitely get used. The only thing that puts me off it is the strong witch hazel scent! 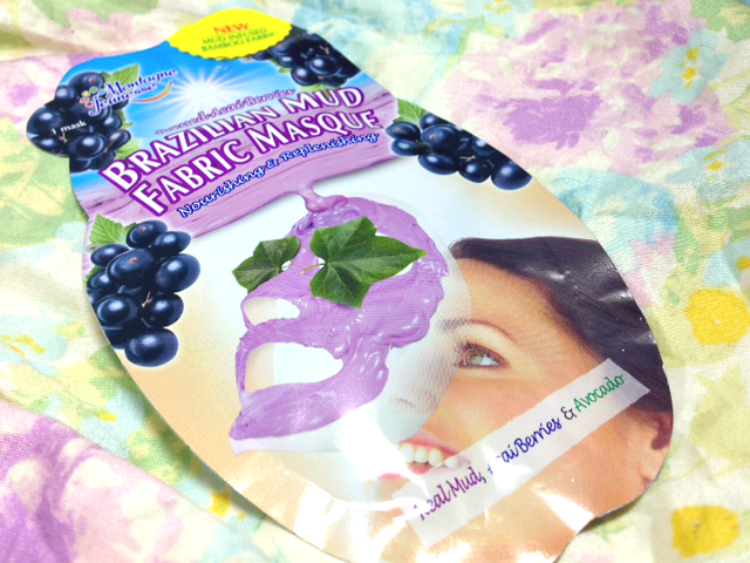 Montagne Jeunesse Brazilian Mud fabric Masque We have all seen these face masks in Boots and Superdrugs but I haven't used one of these since my early twenties. I'm not jumping up and down about it but I'm willing to see what this is like, especially as this one says it really deep cleanses your skin. 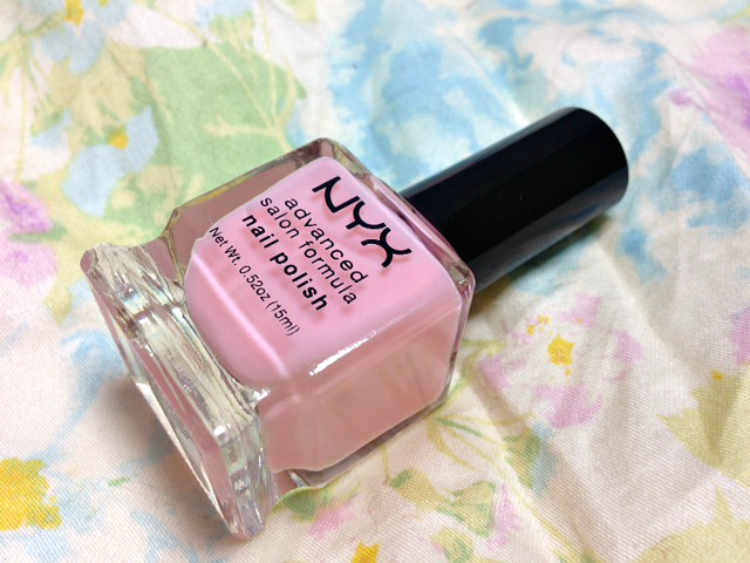 NYX Nail Polish in 'Elegance' in case you lost the memo, I'm a HUGE fan of NYX cosmetics but I haven't tried their nail polishes before, mainly because I get them done at the salon BUT I obviously paint my toe nails. 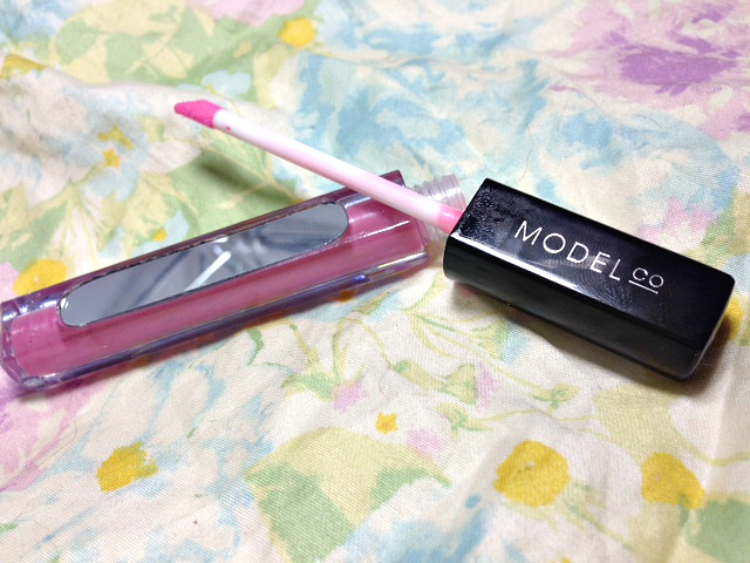 It's a nice pretty pale pink which I like and would wear. 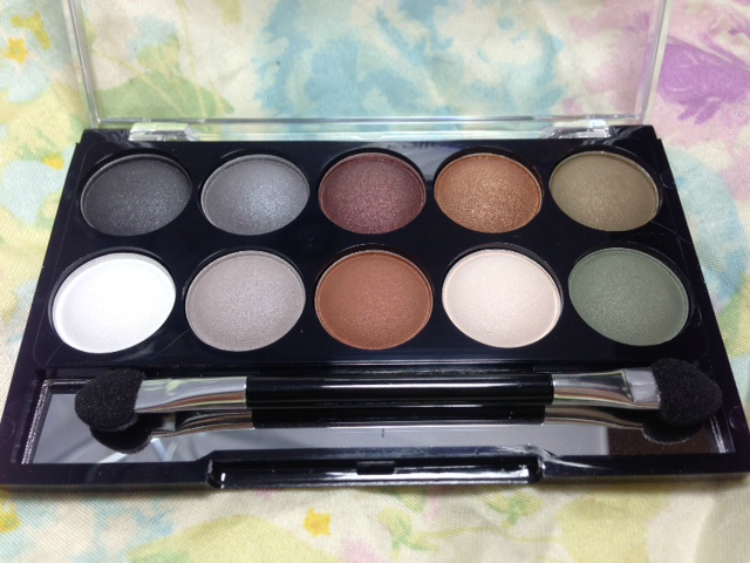 Finally I received a Beauty UK Eye Shadow Palette in 'Earth Child' I'll be honest I've never used anything from Beauty UK, although I have had my eye on a few of their bits for a little while now. 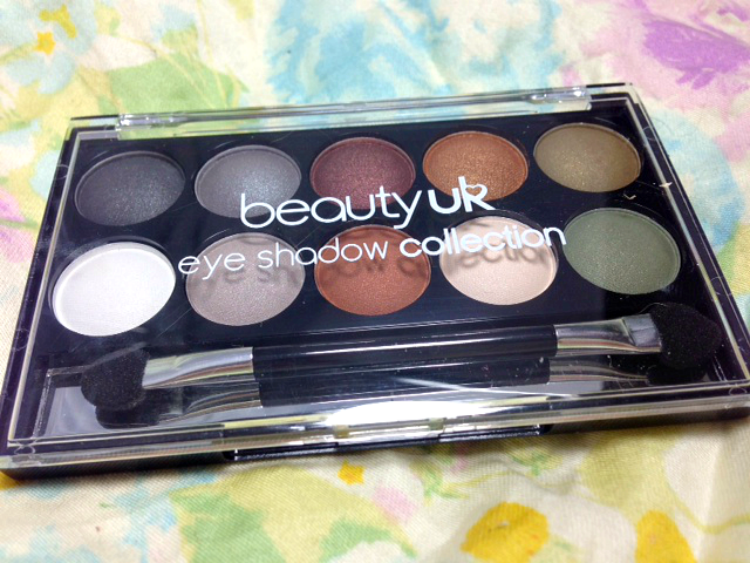 I have a slight addiction to eye shadows so having another eye shadow palette is always a plus! I like all these colours bar one... I will do a little review on this once I've had a little play with this! 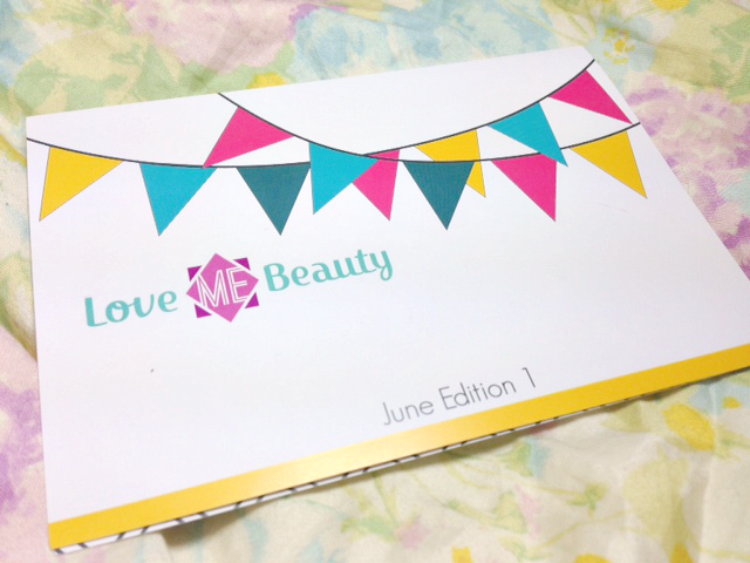 So that's it for my June Love Me Beauty Box. I'm not wowed by it like I have been in the past but I'm not unhappy with it. As I said normally the box has more highend products than this but the value of the box comes to around £22, which isn't too bad when you're paying under £13, including P&P I am hoping next months will wow me though! Are you subscribed to Love Me Beauty? If so what menu choice did you opt for? Also what other beauty boxes would you recommend I try in the future?